Pro-File Marketing is a Las Vegas marketing company. Serving Las Vegas valley since 2008, we've become a local source for all of your marketing needs. We guide our clients through the marketing process starting with graphic design and printing and all the way to the large events and trade shows such as CES. We have an extensive list of graphic design and printing services, thousands of effective promotional products that will get attention, and we offer every aspect of trade show booth management services. From custom logo design to luxury business card printing, from flyers to trade show signage, from embroidered uniforms to custom power banks - we help your company create the edge over your competition and bring in much needed new business. We offer all types of print collateral to promote and support your business: business cards, postcards, flyers, brochures, presentation folders, catalogs, manuals, labels, banners, signage, and much more on a wide variety of paper stocks and substrates. 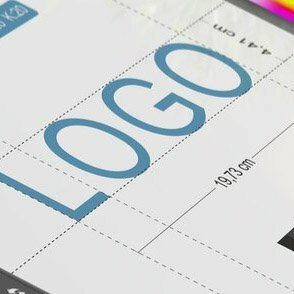 Professionally designed logo, stationery, ads, and brochures will deliver your message, drive sales, and differentiate you from your competitors. Our creative designs will persuade consumers to become interested in the services and products that you offer. We are a local Las Vegas source of great promotional giveaways for Las Vegas trade shows, Las Vegas conventions, and any event or organization. 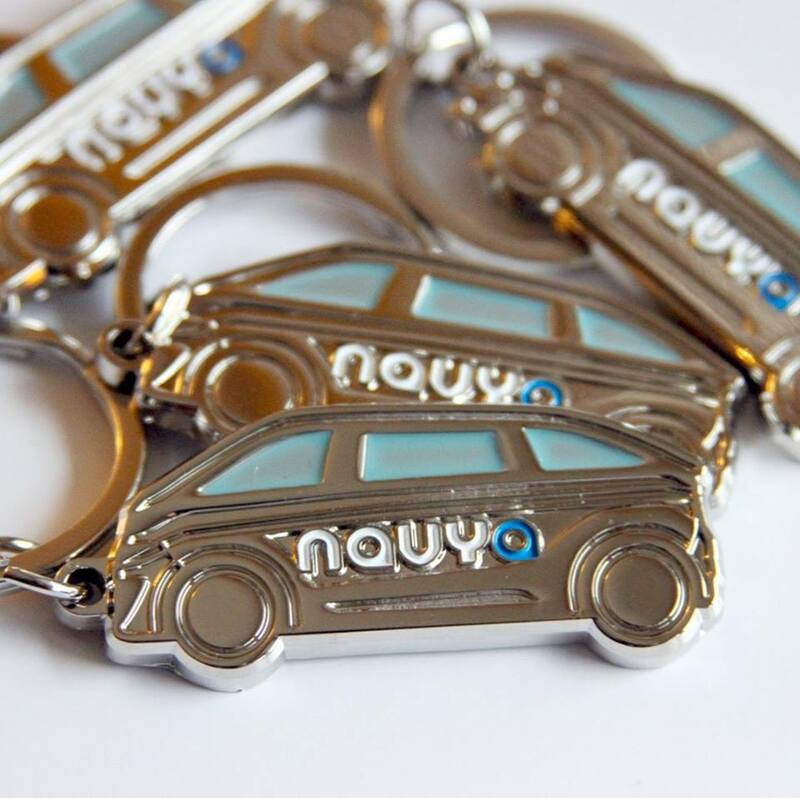 We can put your logo on a huge selection of custom branded items. From personalized travel mugs to custom USB drives and everything in between, we have what you need to have the best trade show swag! 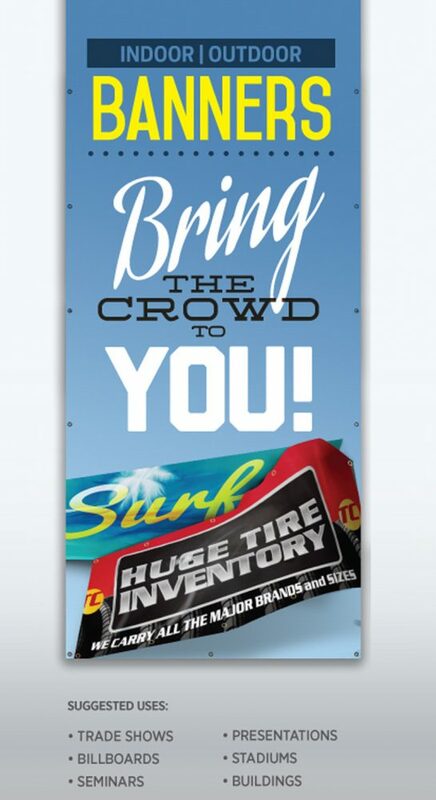 Wouldn't it be great to know that there's one company that can take care of all of the trade show needs for you? We do just that: from concept to booth setup, from graphic design to printed collateral, from the booth theme to creative giveaways - you only need to call one company: Pro-File Marketing. Maria was very helpful! She even helped adjust the light in the photo on my cards so the colors would look better on the final product. Prices were extremely competitive, the turnaround time was even quicker than she promised, and she hand delivered the business cards I ordered. They are very sturdy, feel great in my hand, and colors are crisp! I will be ordering brochures as well and she provided info on some practical design adjustments that I can make to make the brochures line up perfectly when they're folded. Very impressed! 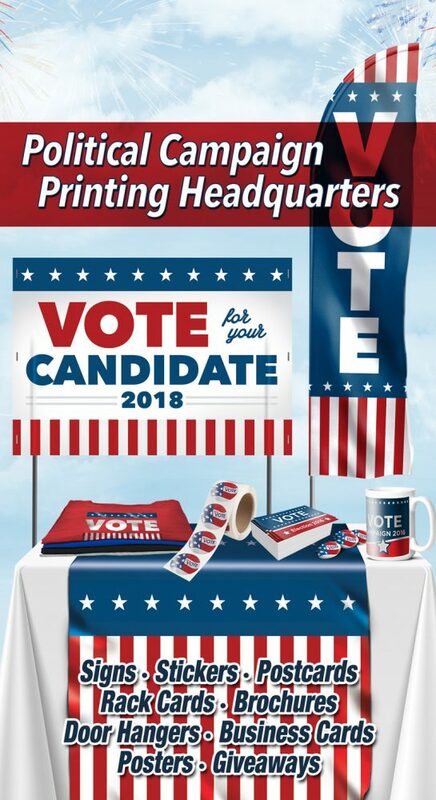 As a full service printing company, we offer a vast variety of products - all with the highest quality product and fastest turnaround times in Las Vegas. 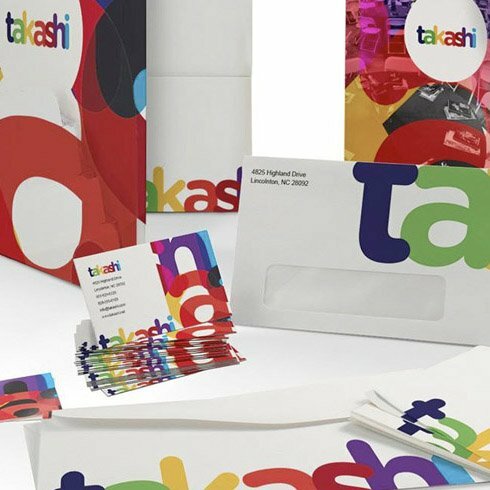 We print regular and luxureous business cards, postcards, flyers, brochures, catalogs, stationery, letterheads, envelopes, menus, presentation folders, labels and much more. 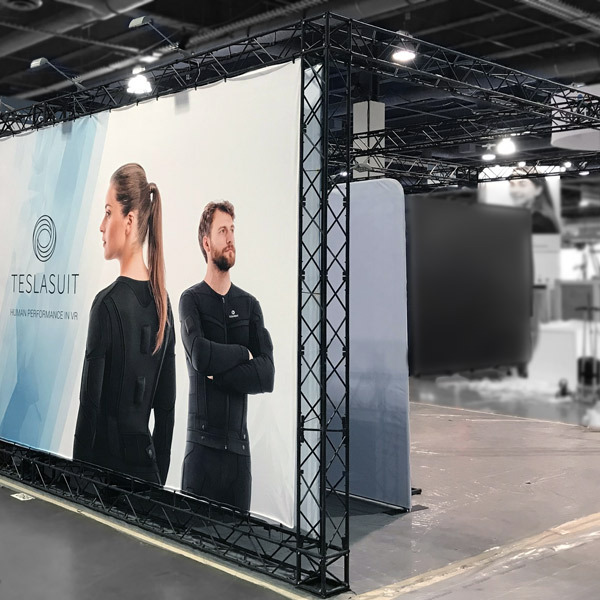 Our large format products include posters, banners, flags, backdrops, tradeshow stands, retractable banners, custom printed fence wrap, vehicle magnets, etc. How can we offer such a huge variety of items with fast turnaround and at great prices? That's because as a print broker we get high volume discounts from wholesale print factories in Las Vegas and around the US, and we pass these savings to you. Since 2008, we have chosen the best and most reliable suppliers that allow us to guarantee high print quality and fast turnaround times. Standard turnaround is 3-5 days from the time of payment/art approval, but we can deliver rush orders as fast as in 1-2 days. All printed collateral we provide is printed on state-of-the-art equipment utilizing the latest technologies. This allows us to offer luxureous options for your marketing products such as raised spot UV coating, raised foil options, holographic foil, suede touch lamination, painted edge cards, pearl stock postcards, and more. Other printing companies upcharge for 16PT stock business cards, but it is our standard option. We also have even thicker 18PT and 32PT stocks.